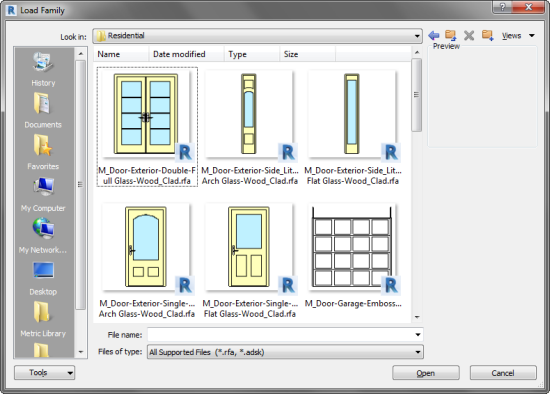 The loadable family is essential in Revit. It allows you to load families from the manufacturer or a custom family that you made. However, looking for a specific family can be very difficult. When you tried to load a family, often what you can see are just the parameters and connectors like this. Finding a particular family would be tough. Wouldn’t it be better if you see the thumbnail like this? Most of the thumbnails are also not attractive. Indeed, most of you know how to find a door if you have 2D views like above. But it still looks better like this, right? 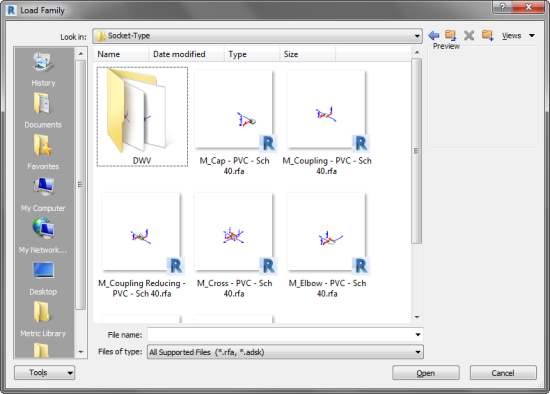 Revit creates the file thumbnail when you save the file. It saves what it sees on your screen. It’s how most Windows software works. If you want to have the thumbnail to show 3D view with realistic visual styles, you need to set it that way then click save. 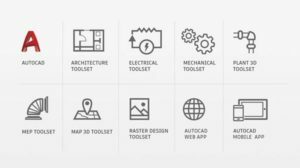 If you don’t want to see the pipe connector elements, light source, host, etc. you have to hide them before you save it. It is a simple process but can be tedious. There is an add-in that can help you update the thumbnail faster: Preview Image Generator a.k.a. P.I.G. There is two versions of this add-in: free and batch. In short, the batch (paid) version allows you to update multiple families thumbnail at once. The free version needs you to open the family then click Update Preview in Add-Ins tab. This add-in saves the file and updates the thumbnail with the default settings. If you have the batch version, you can do this without opening the families. The default settings will create the family with Top, Front, and Right view, Realistic visual style, and Fine detail level. You can override the setting for a particular family. In the General Settings tab, you can choose to hide unwanted objects when creating the thumbnails. 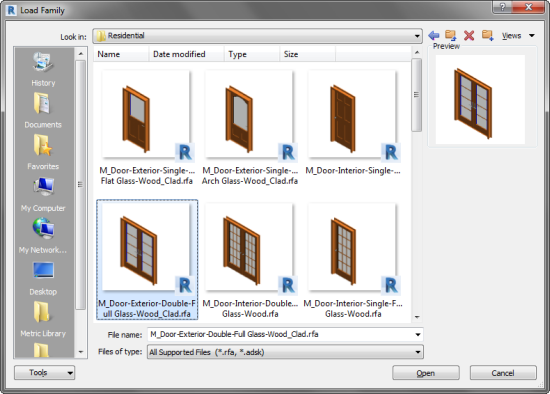 Even with the free version, you can skip several steps to adjust the appearance. It’s a simple open and update process. 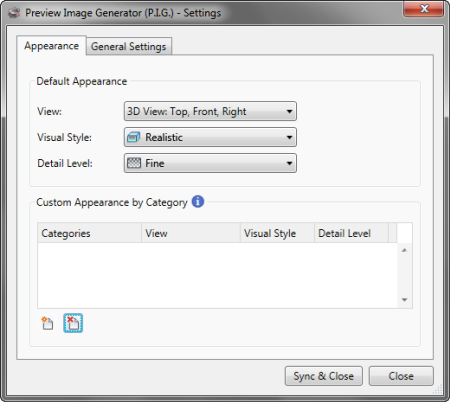 You can download the free add-in here: Preview Image Generator (P.I.G.) 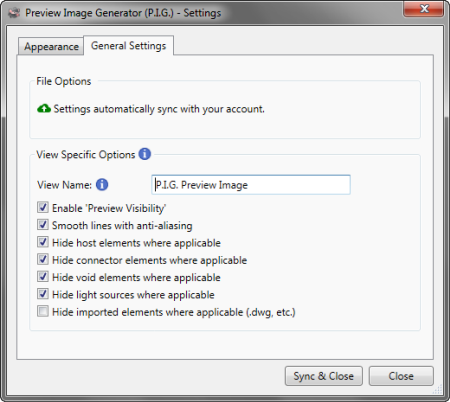 Free Version and you can download the batch version here: Preview Image Generator (P.I.G.) Batch. 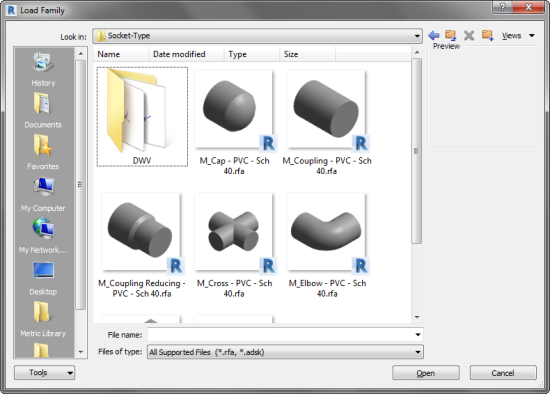 If you are interested to see how the batch version works, you can see it in this demo video.